Although efforts are made to avoid cross-contact of allergens, Ted's Montana Grill does not guarantee that cross-contact with allergens will not occur. Before placing your order, please inform your server if you or anyone in your party has a food allergy. 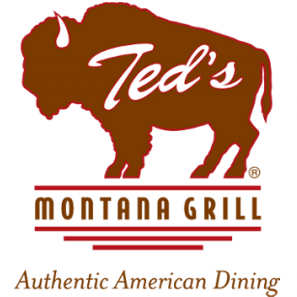 Ted's Montana Grill, its franchisees, and employees, do not assume responsibility for a person’s sensitivity or allergy to any food item provided in our restaurants.